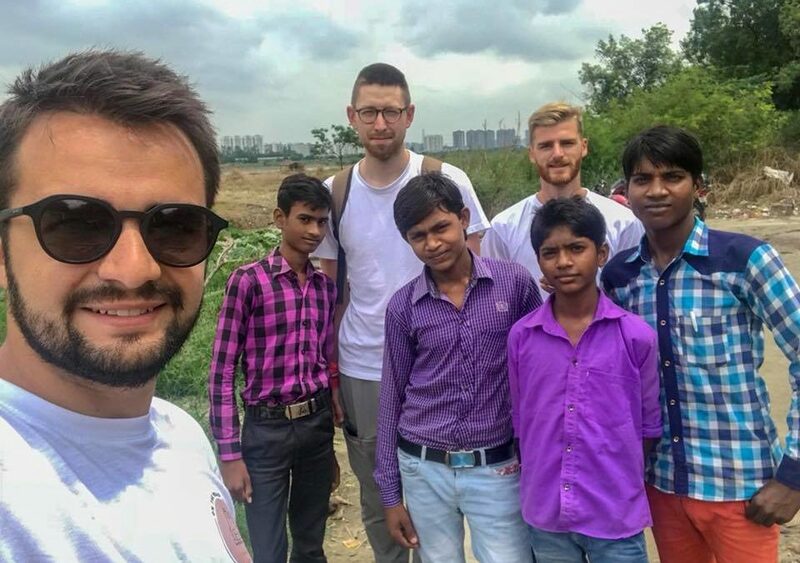 On The Road Again 2k18, a group of French Youth in India for a month, came and visited our Project WHY Centres on September 8, 2018. They interacted with our children and resource persons to understand the vision and reach of our program. We would like to thank them for supporting us via Enfances Indiennes.